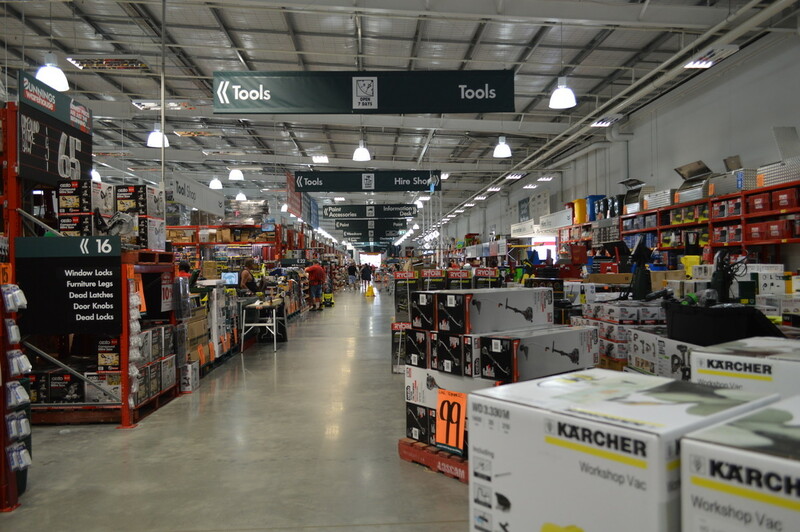 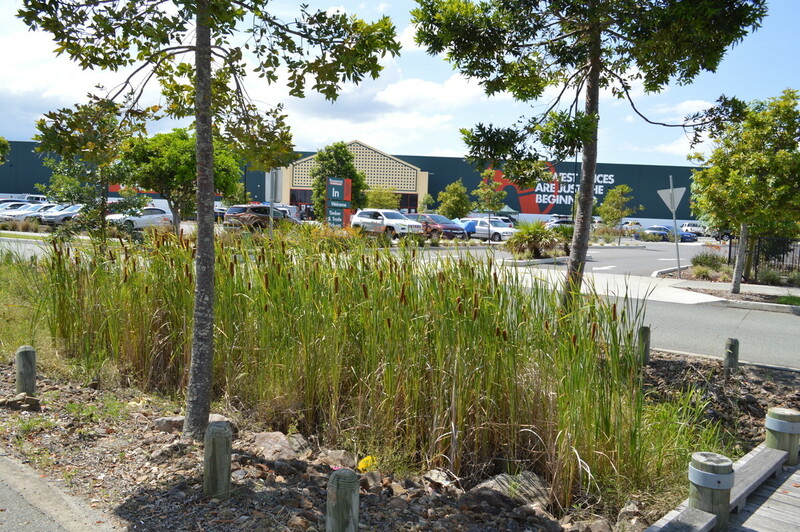 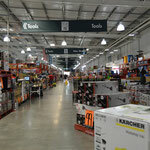 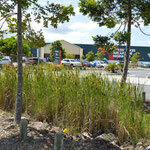 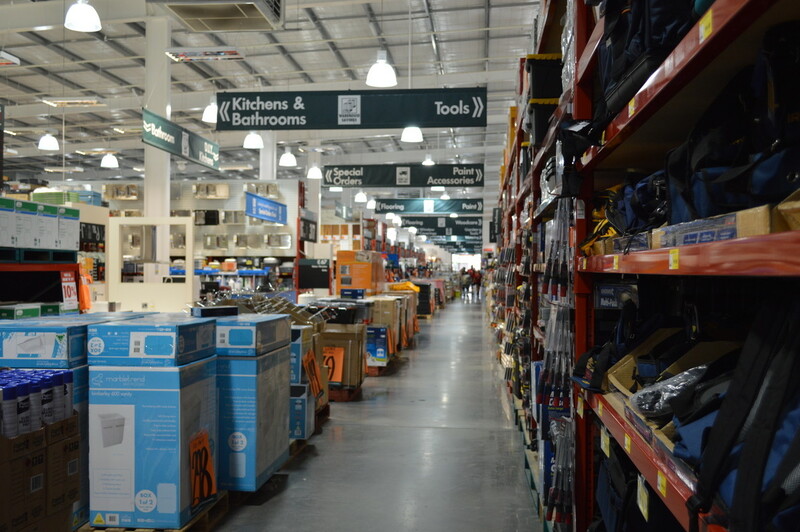 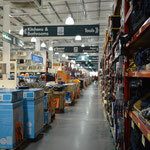 We went and had a look at Bunnings Hardware, its a DIY ( do it your self) store like Conan stores in Japan. 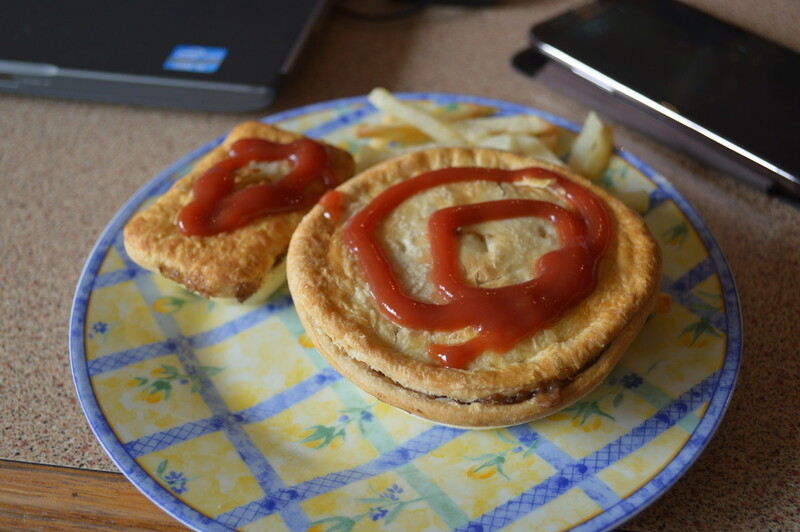 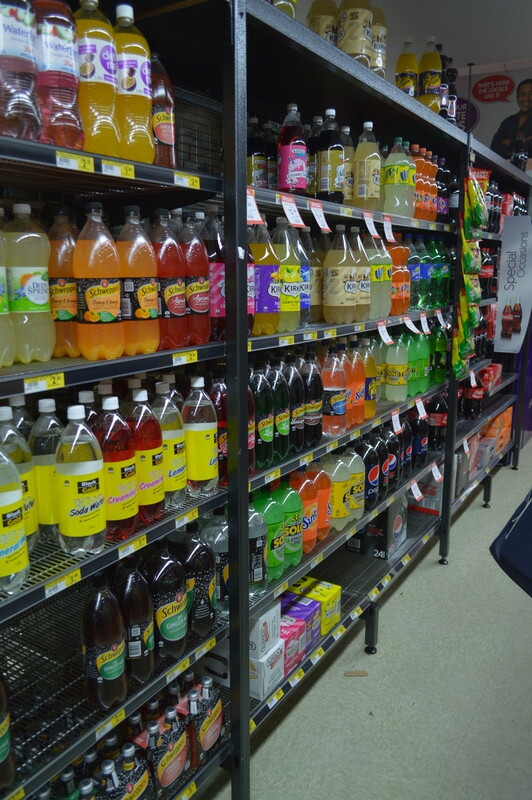 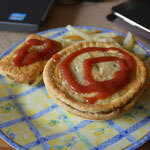 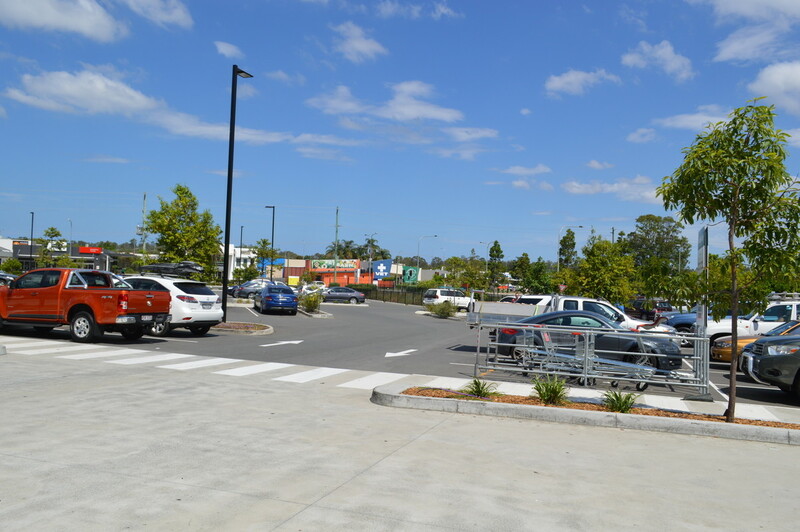 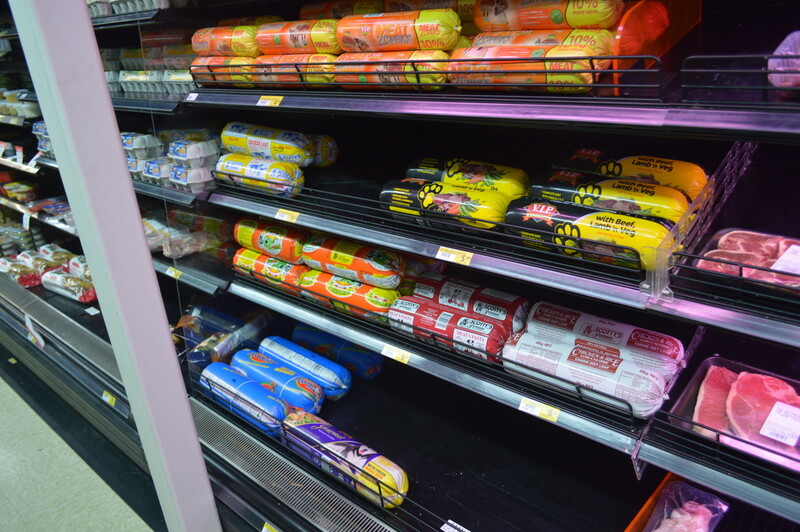 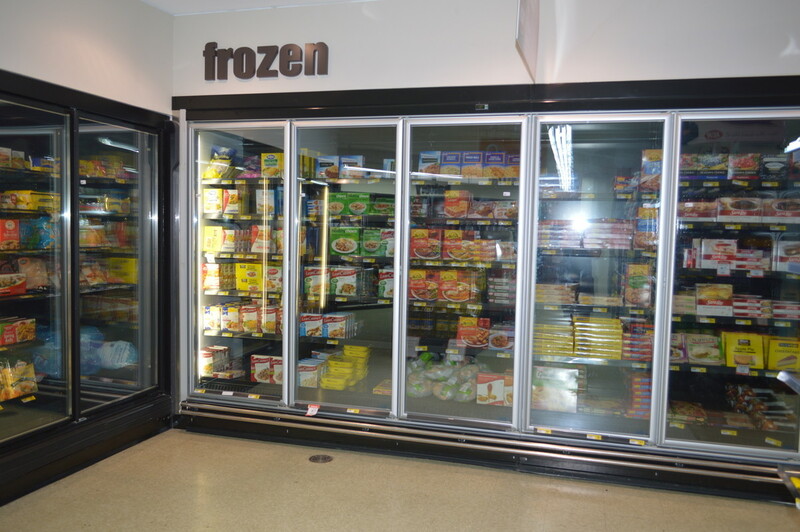 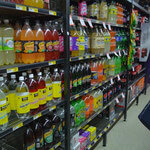 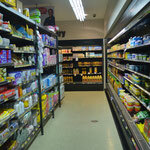 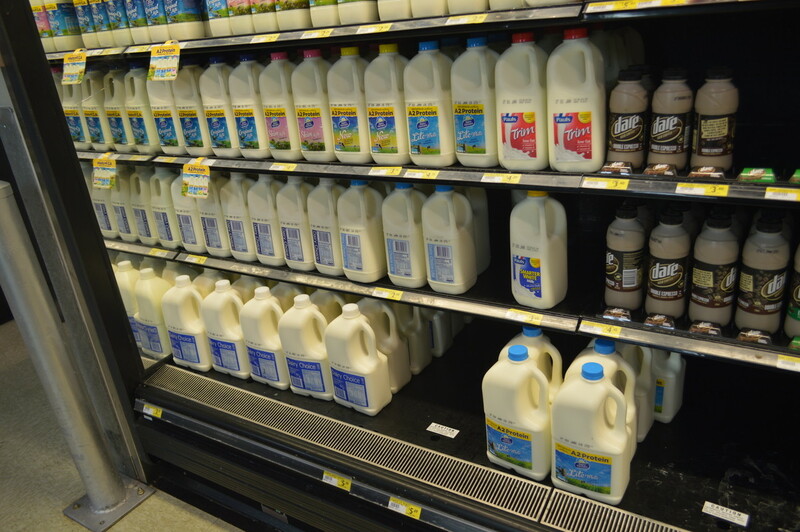 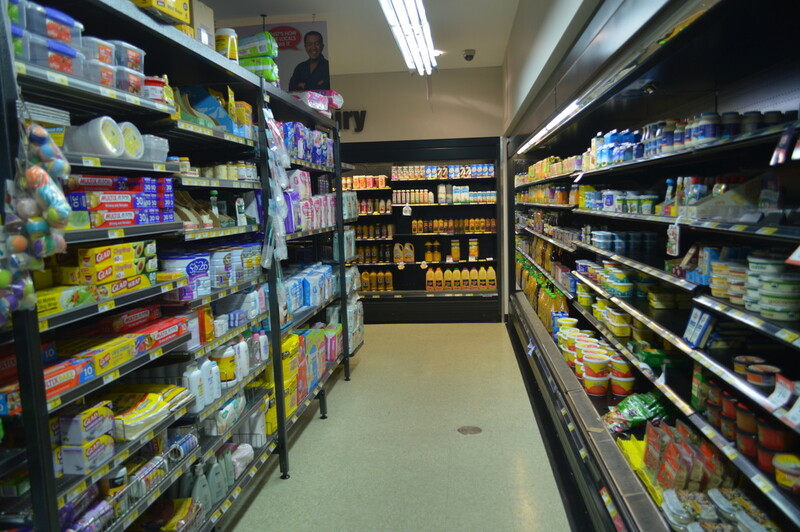 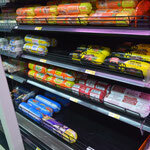 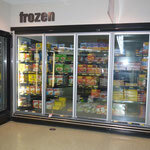 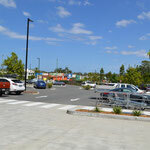 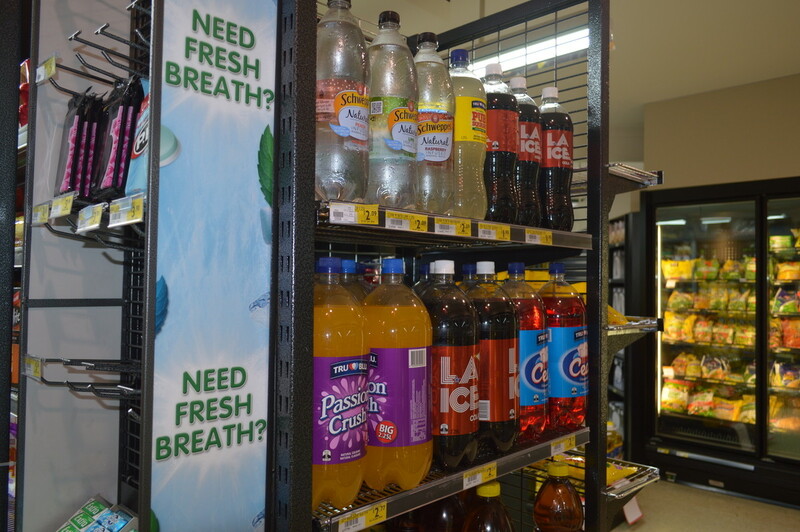 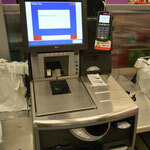 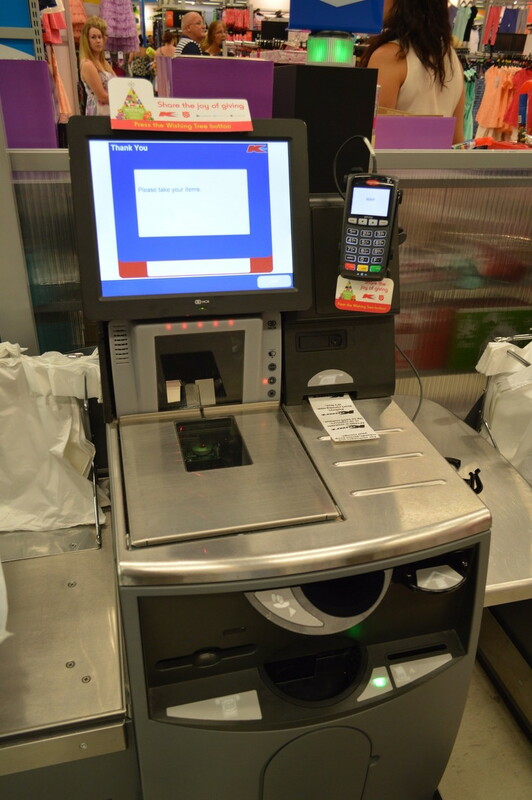 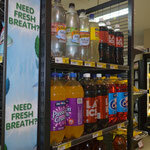 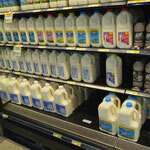 On another day we went to Kmart and bought some stuff its amazing the amount of self service machines there are. 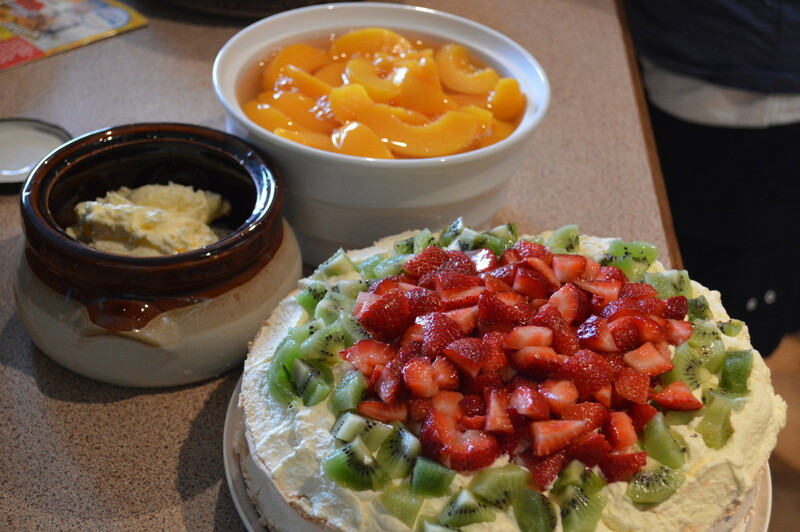 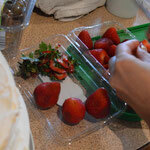 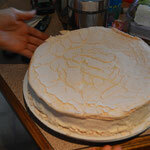 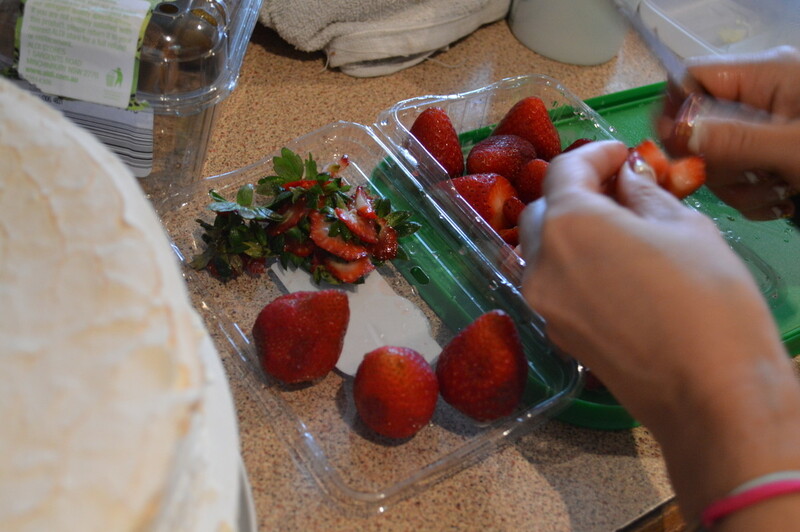 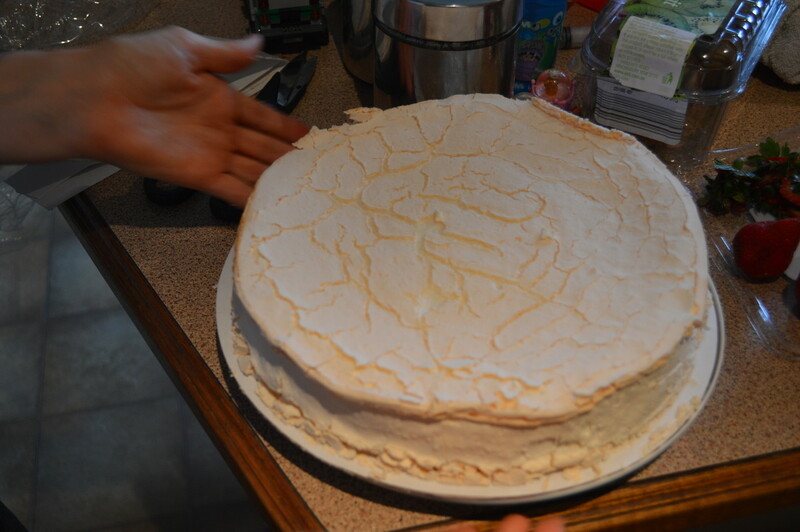 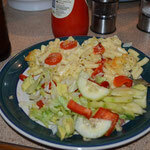 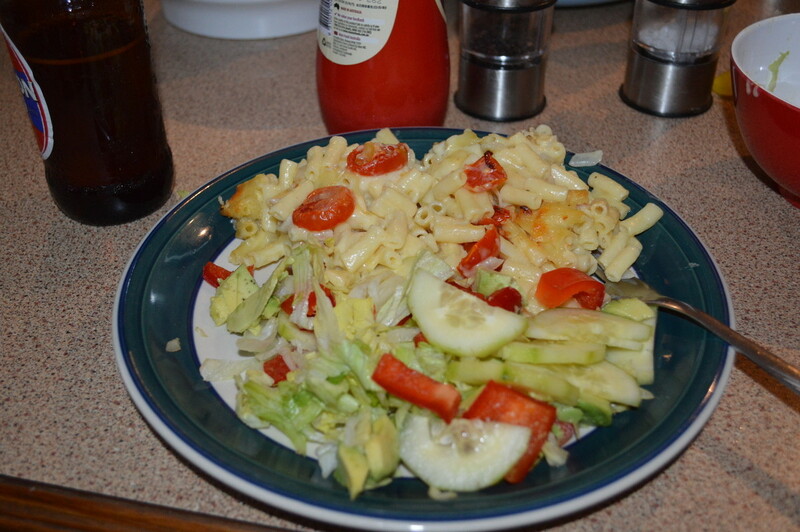 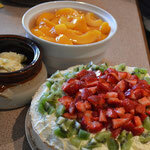 One night we had Macaroni and cheese for dinner with a Pavlova for desert, Yoko designed the topping it was yummy. 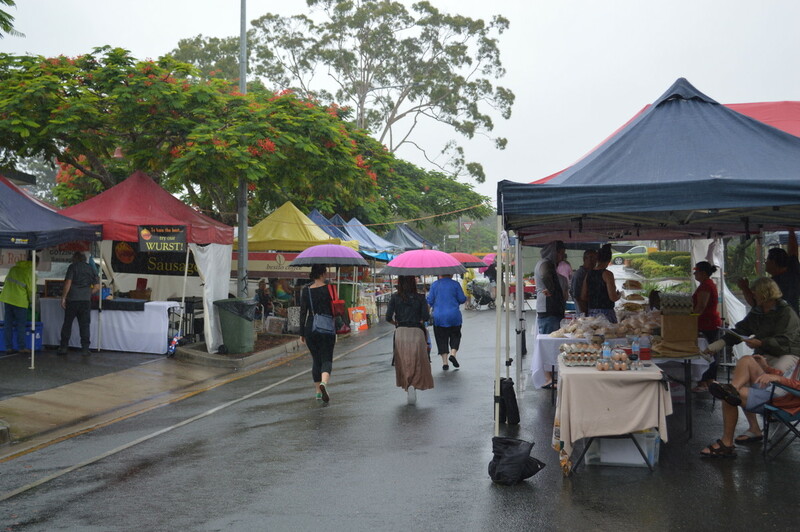 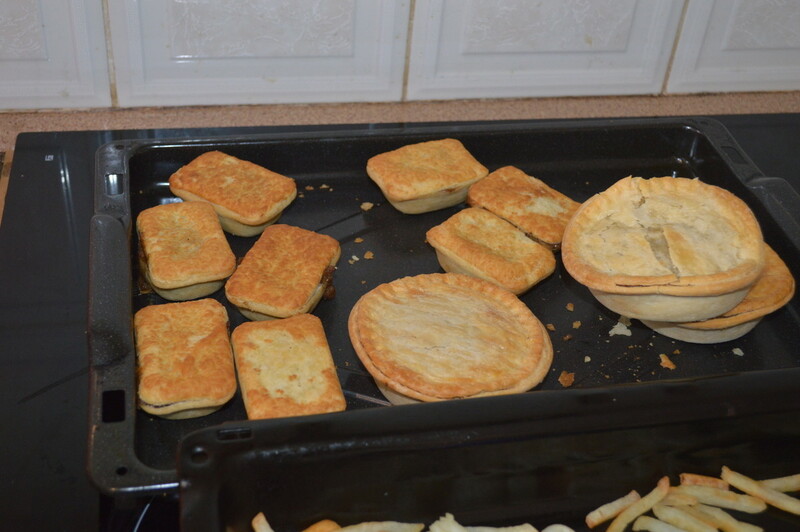 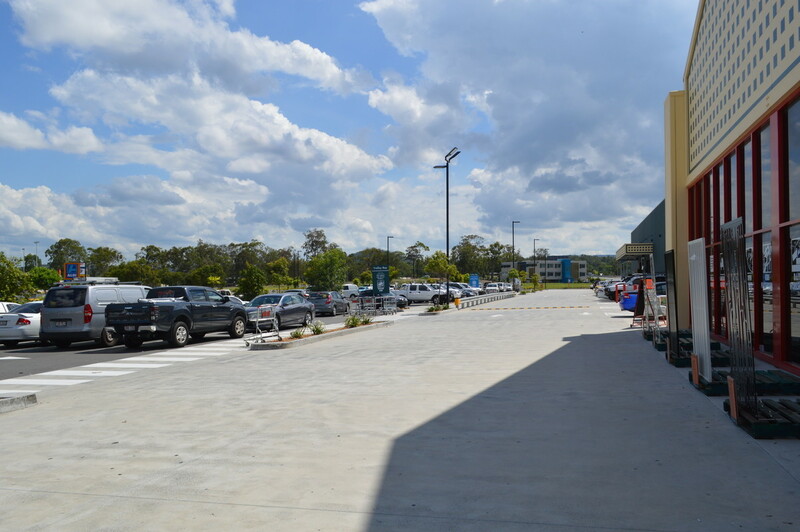 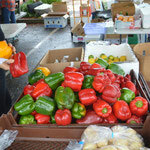 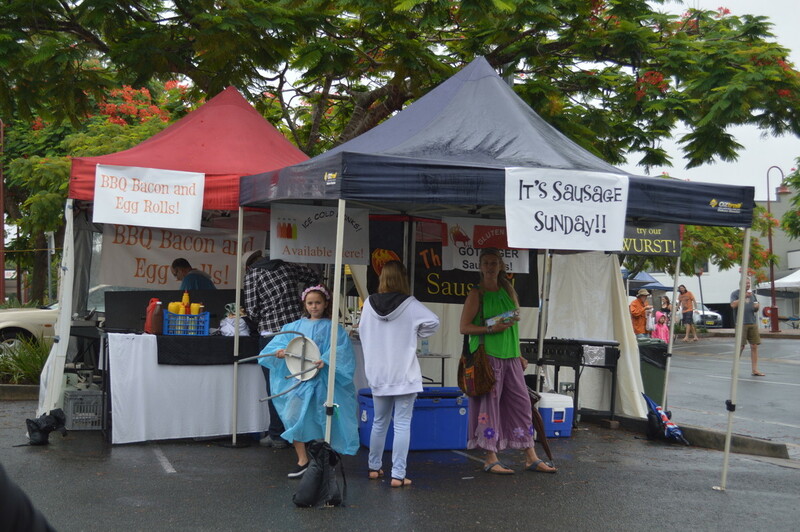 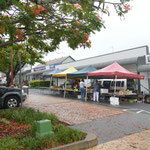 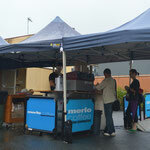 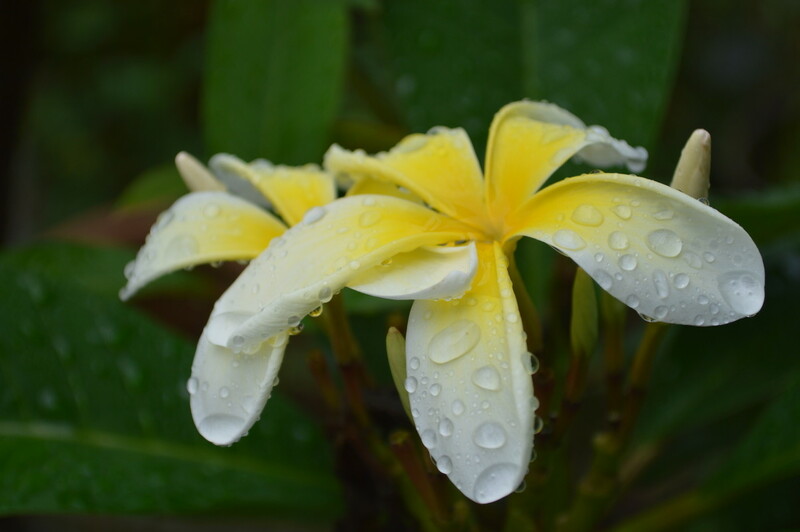 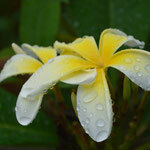 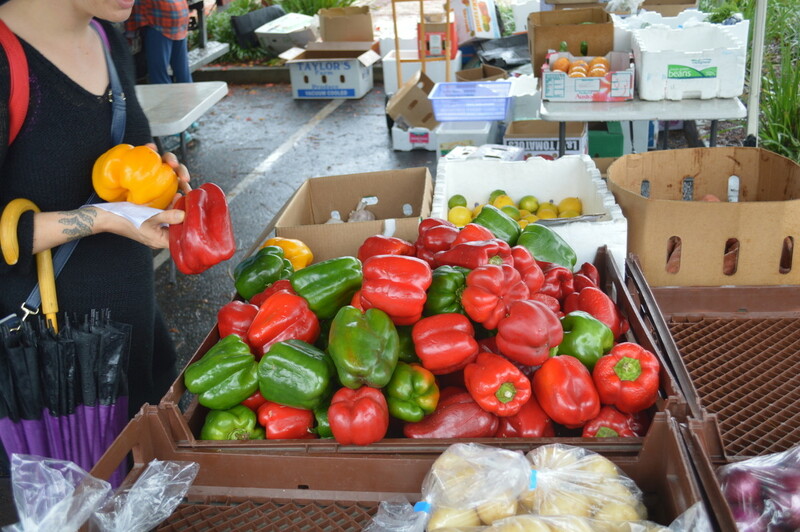 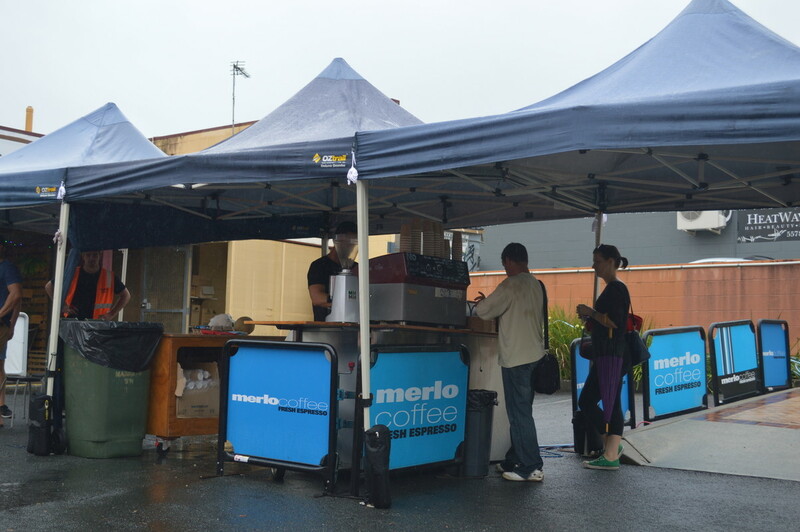 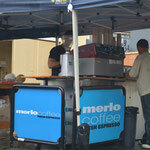 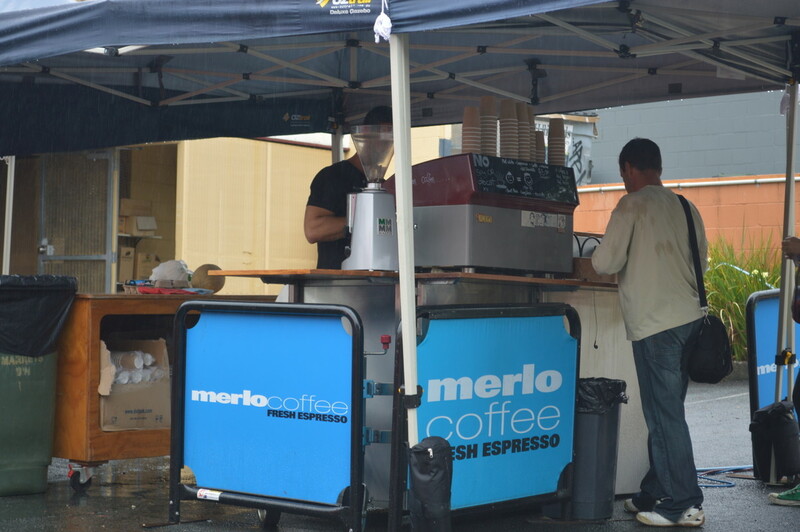 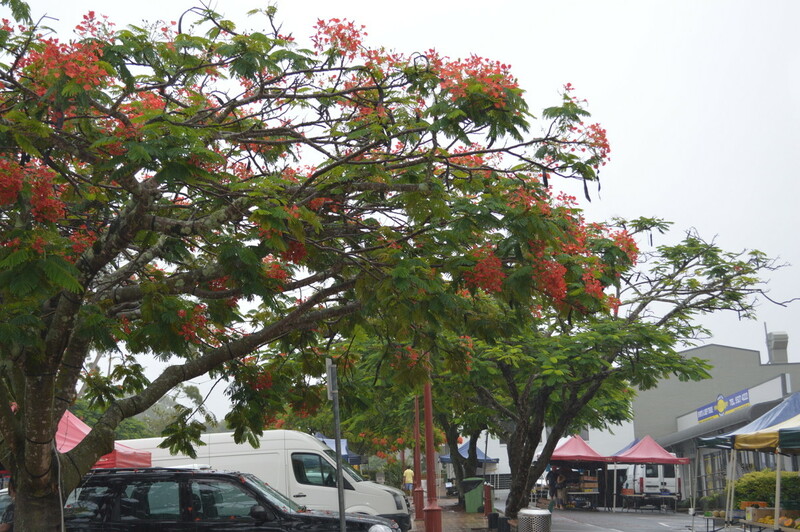 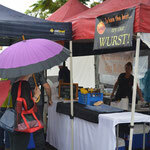 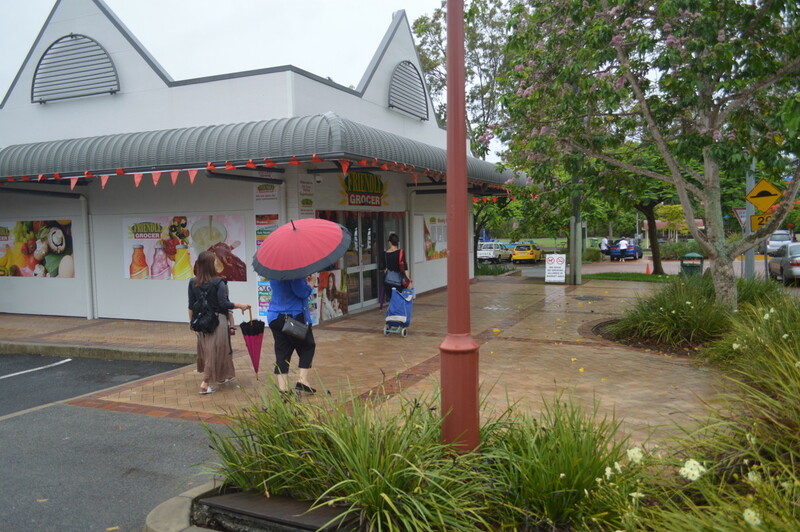 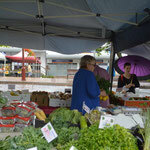 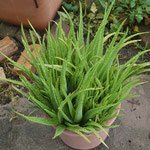 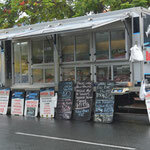 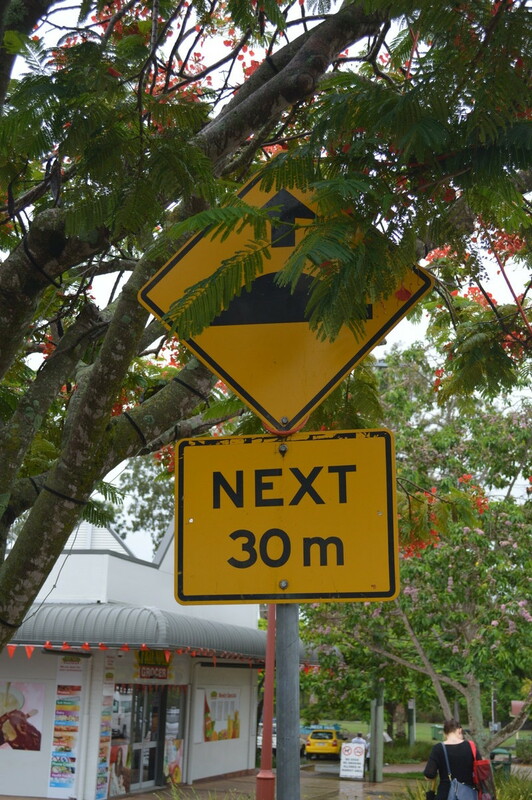 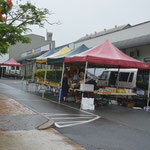 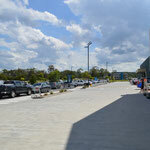 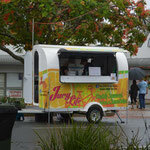 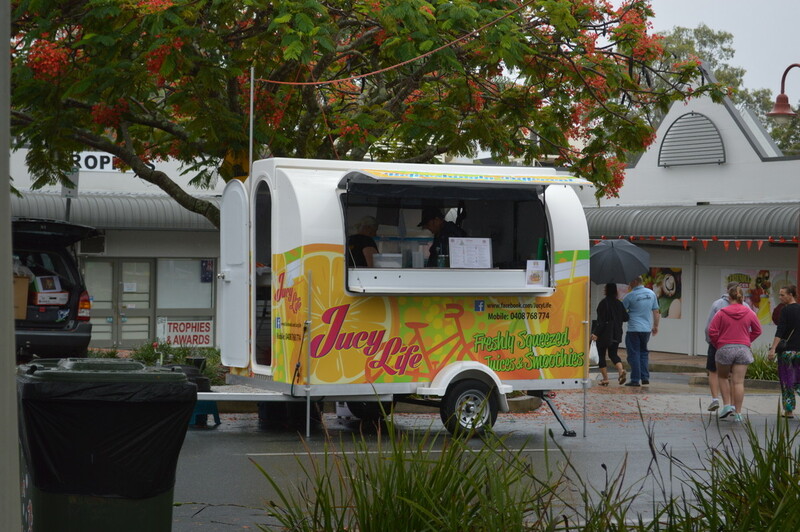 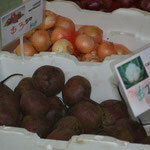 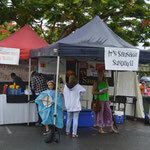 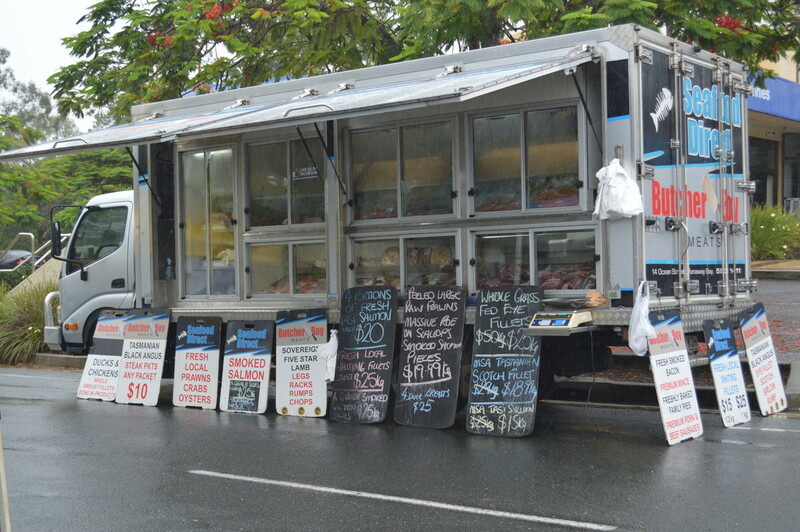 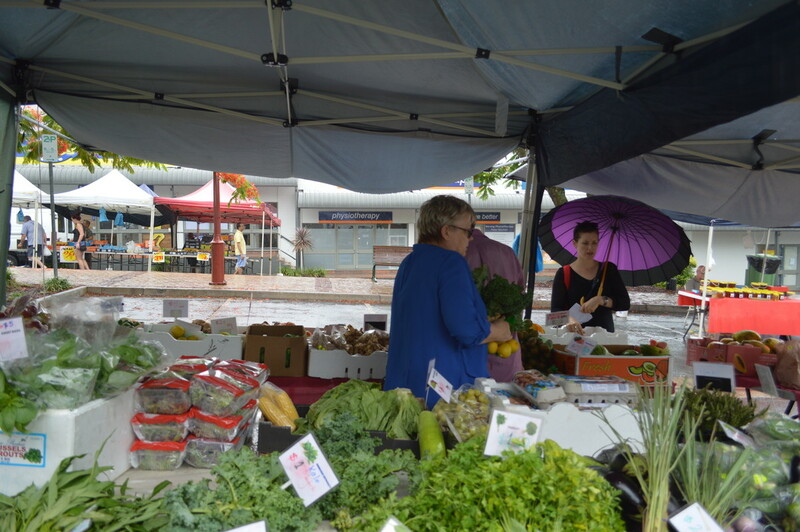 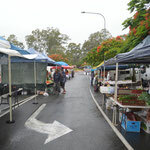 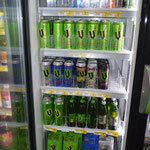 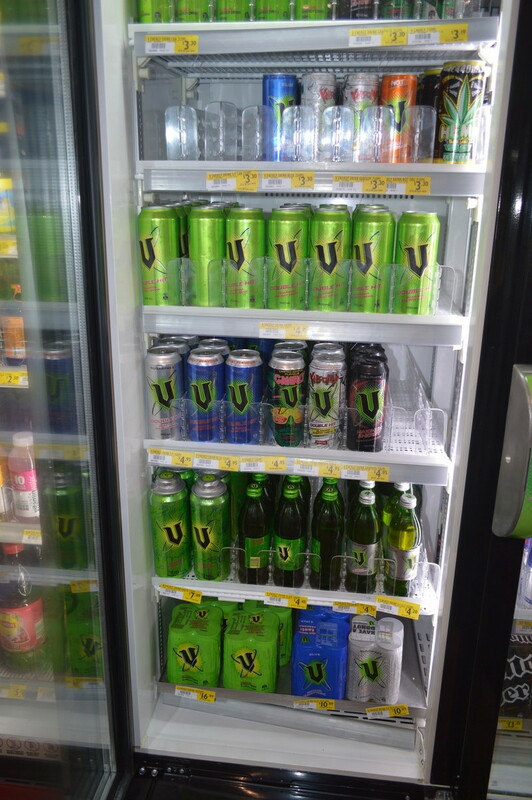 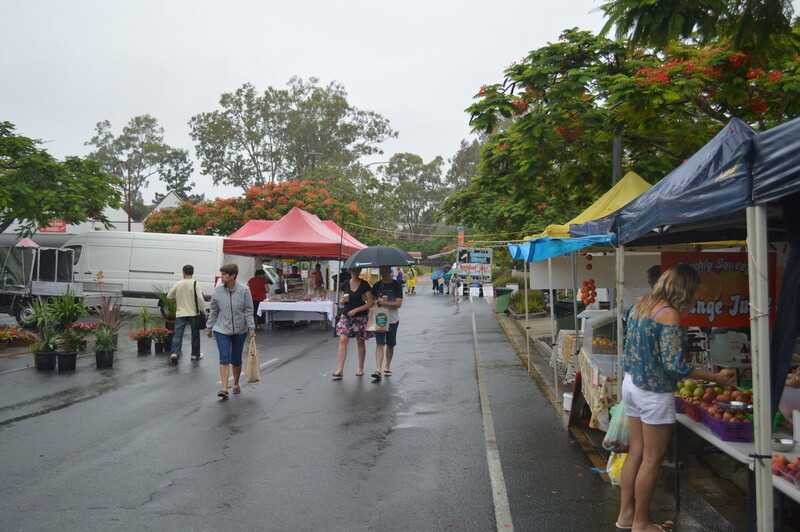 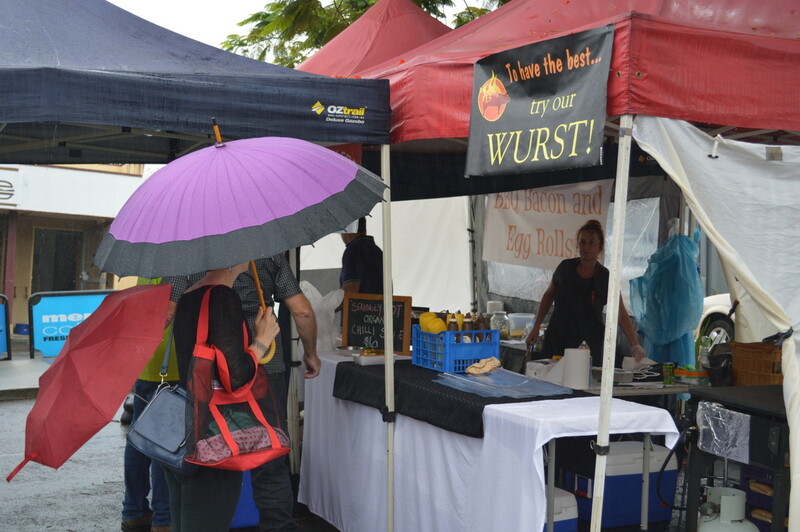 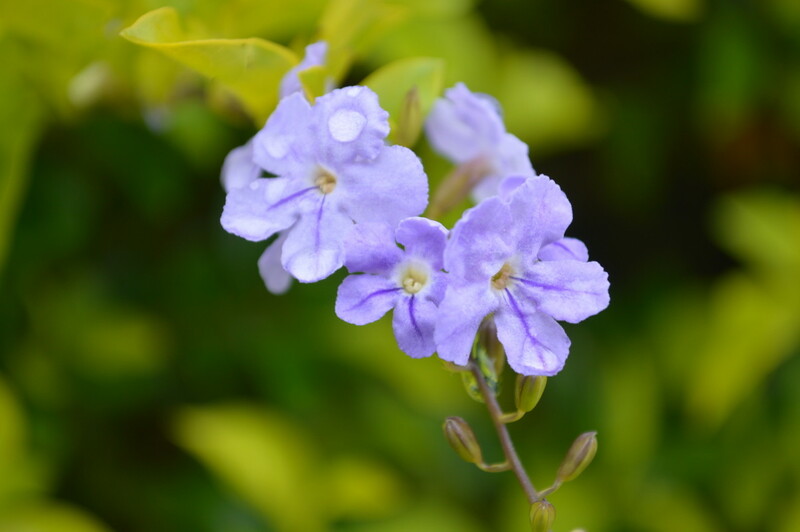 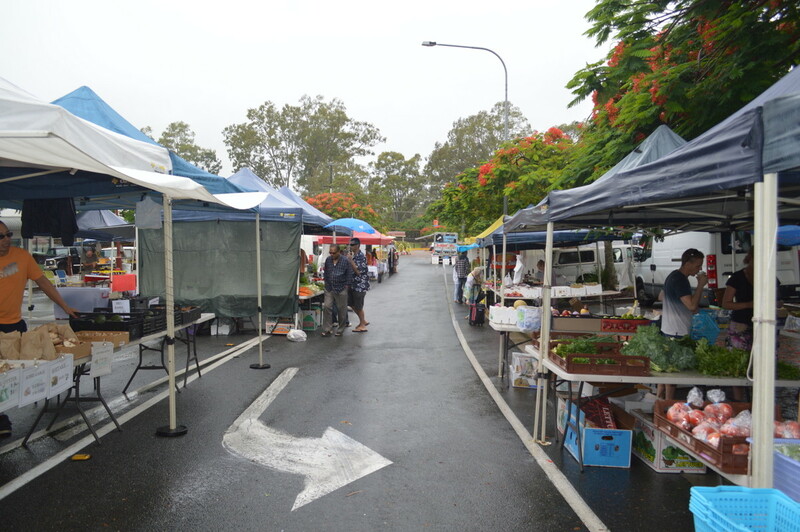 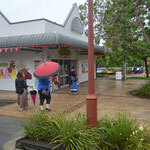 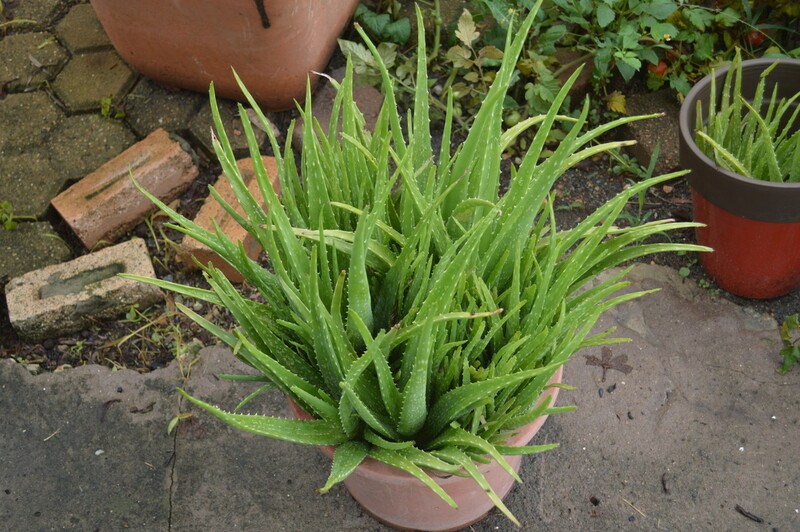 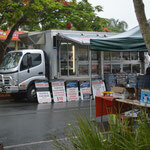 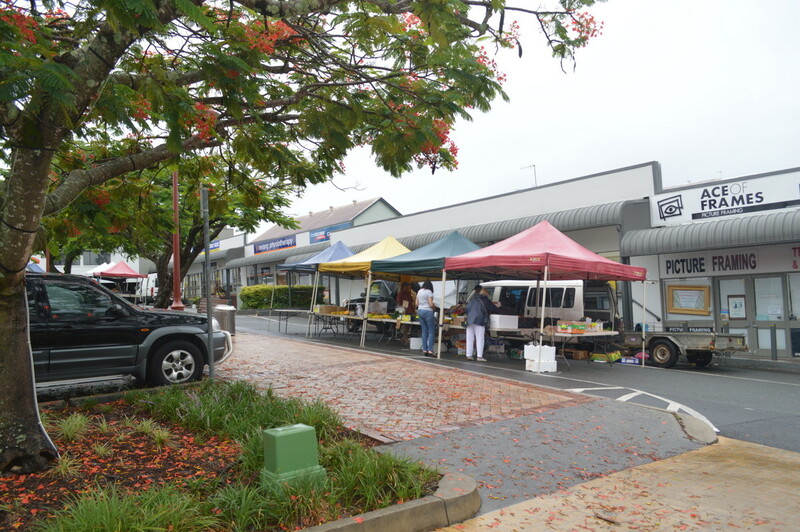 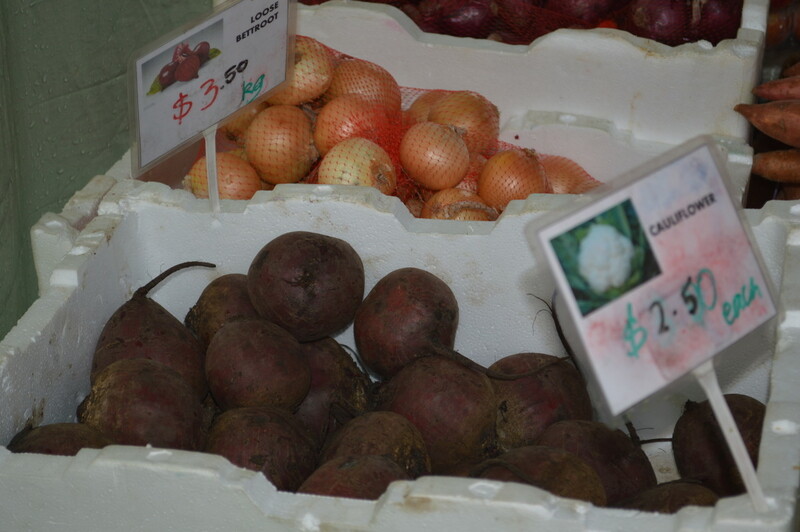 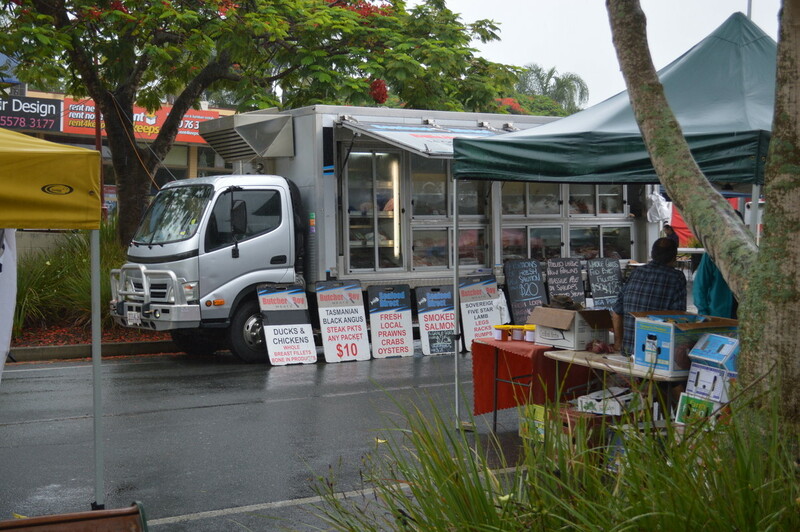 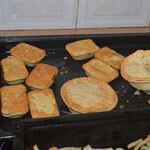 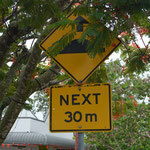 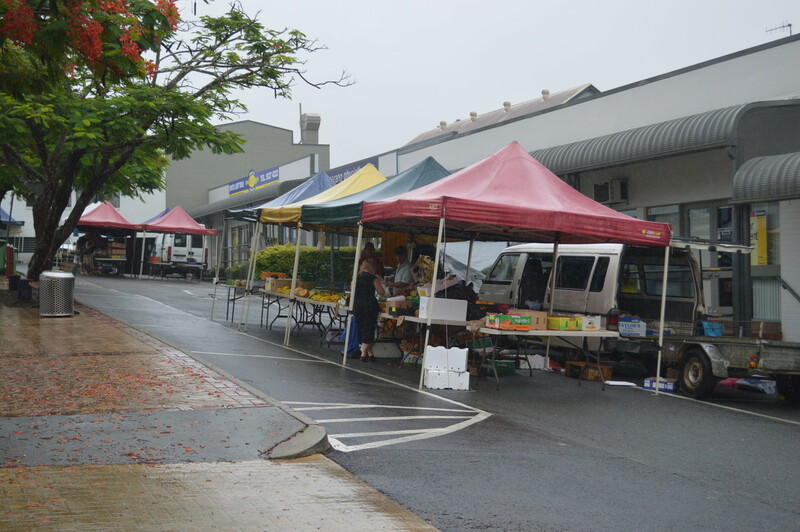 We went to Nerang markets yesterday, it was raining unfortunately. 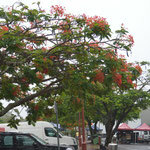 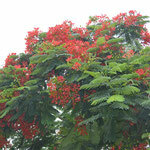 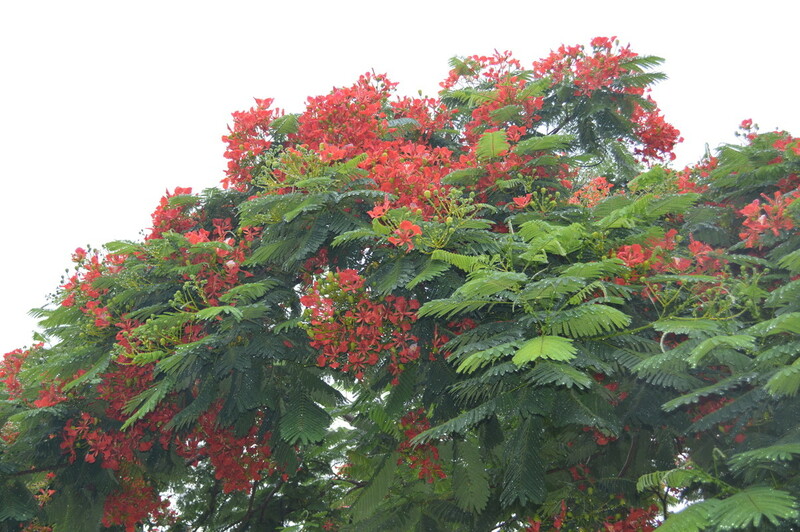 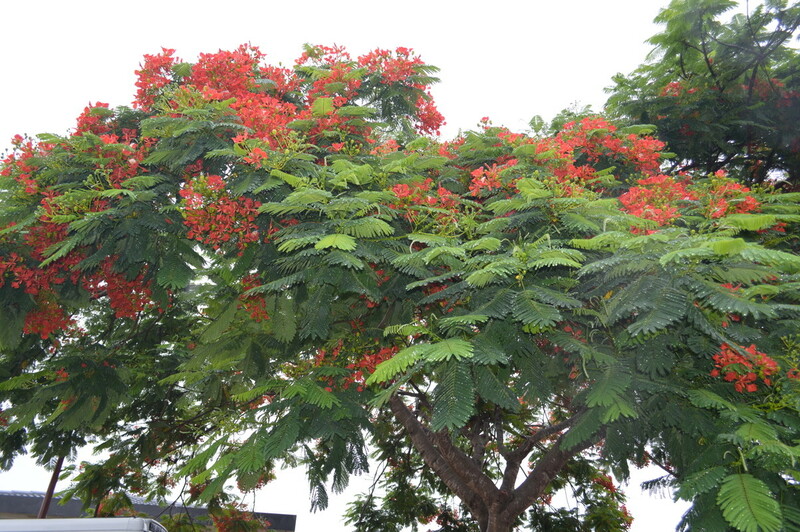 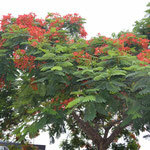 we saw some beautiful Illawarra Flame Trees there. 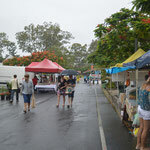 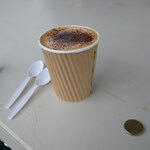 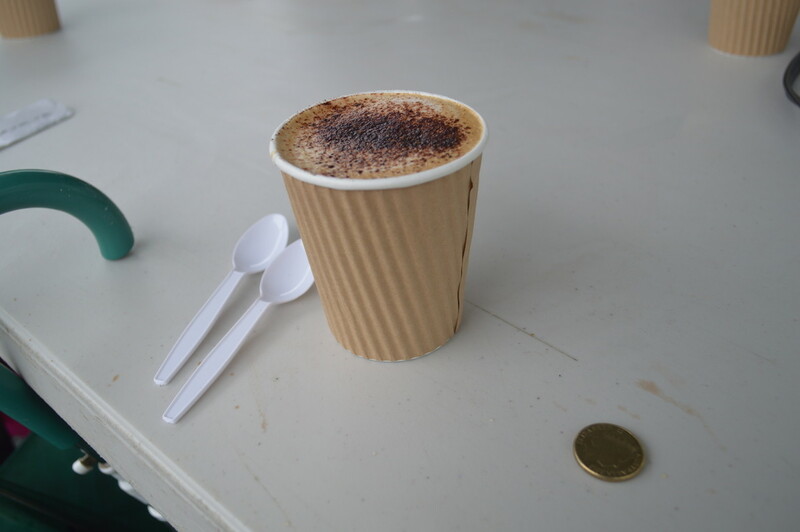 At the markets there were stalls selling fruit and vege, (we saw some beetroot there and huge capsicums) and a truck selling Seafood we sat down and had some coffee there too. 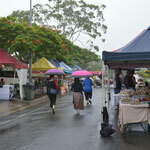 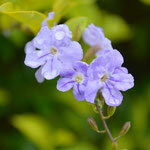 Its just a pity about all the rain we’ve had these last few days.